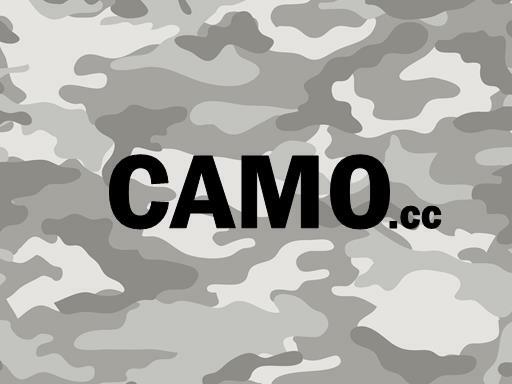 Camo.cc is a fantastic name for a hunting website. Also a great site for showcasing different camoflauge clothing and/or products. A great, short URL for a hunting, outdoor or military publication. Own Camo.cc today!